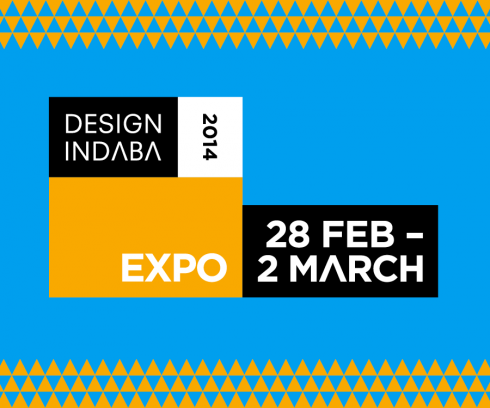 This year's Design Indaba Expo is set to be held in the mother city, Cape Town at the Cape Town International Convention Center from 28th Feb - 2nd March 2014. Thursday 27th February is the dedicated Buyer's Day. "Design Indaba Expo heralds the South Africa creative industry, presenting visitors with the best in homegrown design. It has grown to become the biggest curated design event in the Southern Hemisphere and is the only platform that welcomes advertising, craft, decor, fashion, product design, industrial design, new media, publishing, visual art, jewellery design and graphic design, all under one roof".